Mary Jo Buttafuoco took a gunshot to the head when she was thirty seven years old. The gunshot wound left her disfigured, with a loss of hearing in her right ear and the right side of her face paralyzed. This sad story made national headlines because of the other people involved. 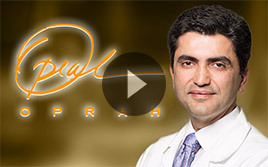 Click the button below to watch Dr. Azizzadeh’s videos on Facial Paralysis. 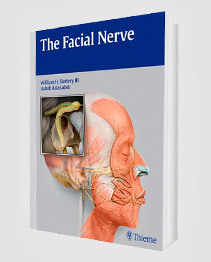 The Facial Nerve is a comprehensive guide to the pathology, diagnosis, and treatment of facial nerve disorders. 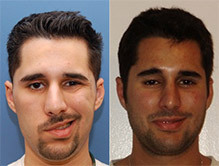 Addressing important facial nerve problems such as congenital disorders and Bells palsy, this text provides physicians with the most up-to-date medical and surgical treatment recommendations. Learn more about this and other publications. 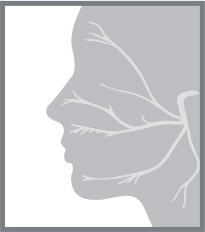 With the purpose of raising awareness and providing valuable information about facial paralysis, The Facial Paralysis Institute has partnered with several non-profit organizations dedicated to helping patients and raising their understanding of facial paralysis.